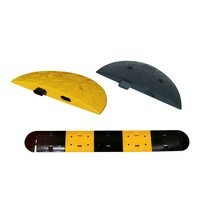 The durable and tyre-friendly speed bump made of polypropylene is available as a base element and as a closure element. 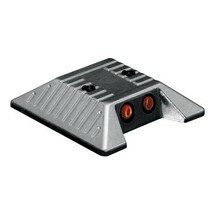 The speed bump is a reliable means of ensuring that maximum speeds are not exceeded. 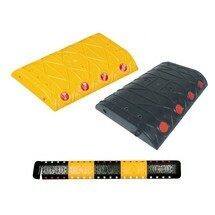 The durable and tyre-preserving speed bumps are coated in PVC for durability. They exist as base and closure elements which reliably ensure that speeds are not exceeded.